We take care of other bugs, too. “Mosquito” may be in our name, but other bugs are definitely in our game. Got a problem with any of the following? Give Mosquito Squad a call and we’ll take care of it! A huge problem in the Carolinas, fire ants are one of the most resilient bugs ever. They can adapt to practically any conditions and live just about anywhere. Their red mounds ugly up your yard and their stings are something that nobody would wish upon their worst enemy. 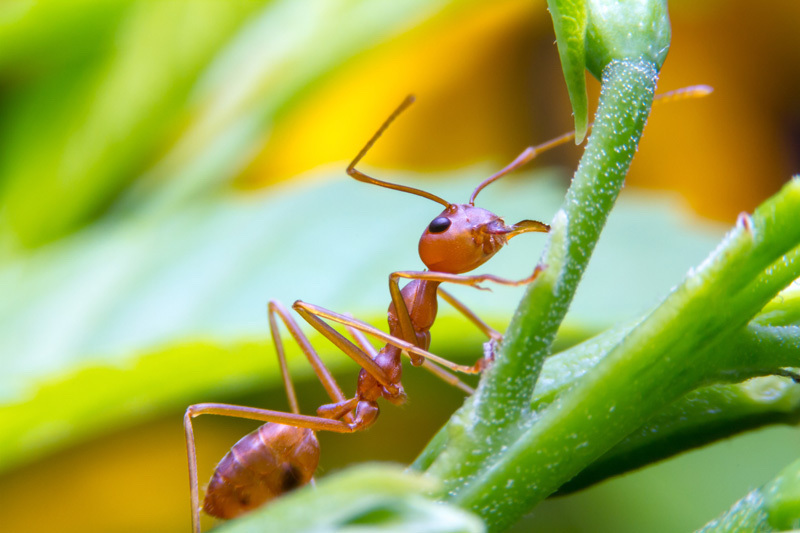 Mosquito Squad’s fire ant protection is guaranteed to work for a full 12 months. Flea season is year-round in these parts, and protecting pets is just as important to us as protecting people. 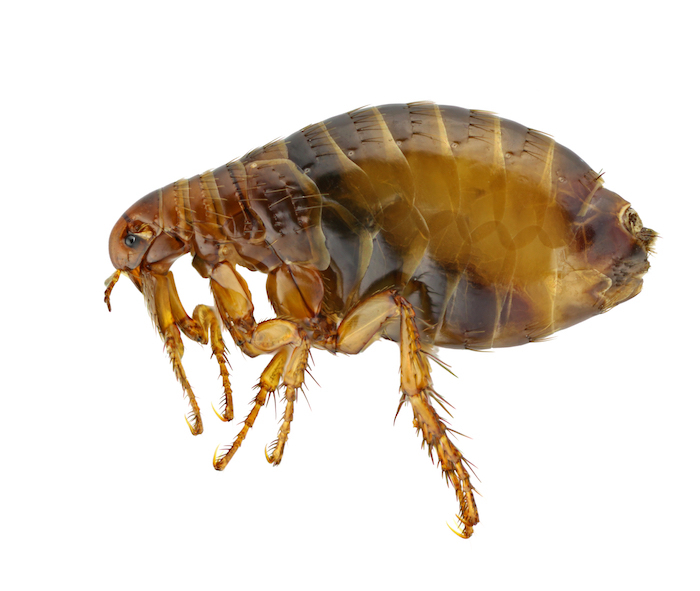 Our furry friends are the most susceptible to fleas, though people aren’t immune to their dangers. Team up with Mosquito Squad for your flea and tick prevention strategy to ensure a happier, healthier pet and family with our flea and tick control. Really, is anybody NOT creeped out by spiders? 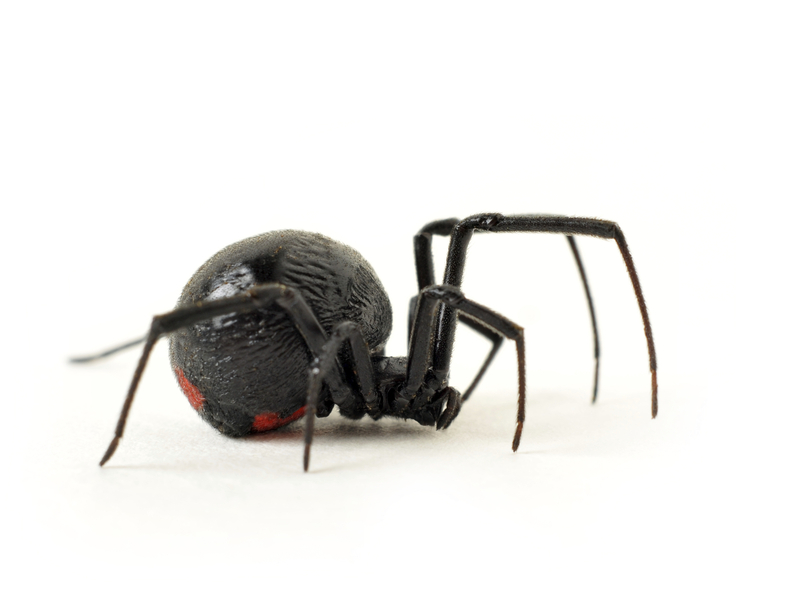 Even if they’re not the dangerous ones like Black Widows, who wants these creepy crawlies around? If you’ve got a dock or waterfront property, you know the issue of spiders firsthand. Give Mosquito Squad a call and we’ll treat your property for spiders and clean up the webby mess left behind.